Due to the great number of sales on the Nevada side of North Lake Tahoe, the best time for buyers to purchase one of the luxury homes for sale in Incline Village NV is today. Many buyers are taking advantage of reasonably priced properties with great locations – and this is just the beginning of the year. More than 70 escrows were closed during the first quarter of 2016. This is much higher than the numbers closed during the same time last year. Even when the prices have a constant upward trend, the demand is still great in spite of the supply. Due to this foreseeable pricing trend, sellers are considering repricing their properties as they see the inclination of real estate activities this year. The present MLS list shows quite a low number of listings compared to historical standards. This is something that buyers, sellers, and real estate agents should not be worried about because one of the reasons for this is that buyers are quick to write their offers for fairly priced properties. In addition to the details mentioned above, a substantial number of condo listings are expected in the coming months. Of the many houses that have closed escrow in the first quarter of 2016, almost half included a lake view feature on their homes. The numbers show that this percentage is higher than it usually is and that there is a big chance that homes with lake views would have a higher demand this year. This wonderful development in real estate activity in Incline Village does not only benefit the buyer and the seller, but also the community in general. 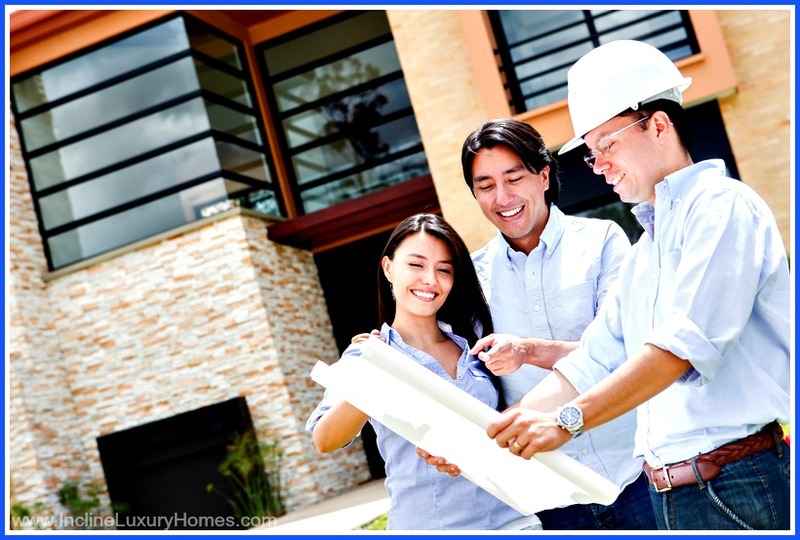 Service providers such as home inspectors, handymen, furniture businesses, interior designers, contractors, and a lot more are some of the primary groups who benefit from real estate sales. As people from the major groups spend locally, the money gets reused and circulates within the community helping many other secondary beneficiaries such as restaurants and other retail businesses. Even though homebuyers usually wait for autumn to get the home deals they hope for, buyers who delay making the decision to buy risk losing that dream property to others who are eager and quick to decide on what they want. There is nothing wrong with putting in careful thought, especially on important things and major decisions in life. However, there is a fine line between careful deliberation and deliberate procrastination. Later on, buyers who keep postponing saying “yes” to that amazing deal on their plate may find themselves regretting their decision to close the deal just to wait for the “right time”. 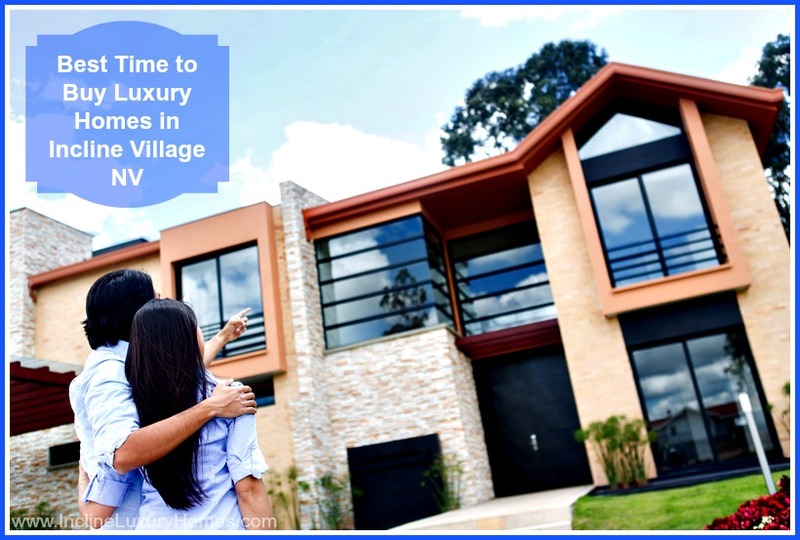 With all the potential homebuyers keeping their eyes on the great deals in this part of North Lake Tahoe, now is the perfect time to contact the best Incline Village real estate agents for those who are carefully contemplating whether to buy or not. That much-awaited phone call or meeting with the prospective REALTOR® may just be the breakthrough that contemplative buyers are waiting for as they make that life-changing decision. There are many incredible deals on the market in Incline Village, Nevada today. Allow the best Incline Village NV real estate agents help you find your dream home by visiting www.InclineLuxuryHomes.com.